Ecdesign requires Directx 11 support. 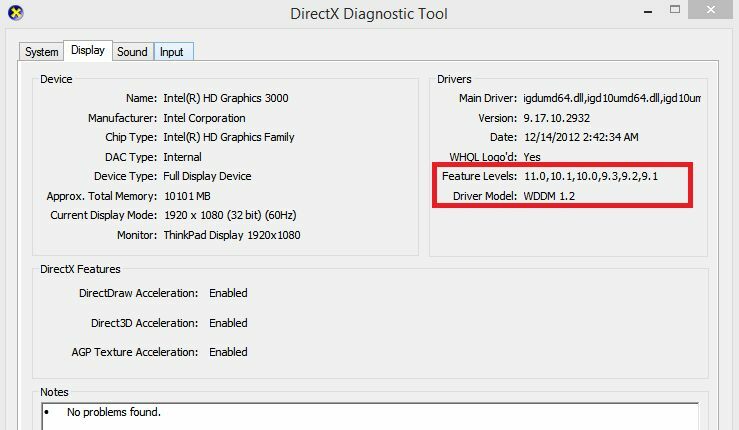 Your computer might have directx 11 installed but the graphics card might not support it. On the start menu's Run field, type dxdiag and hit enter.